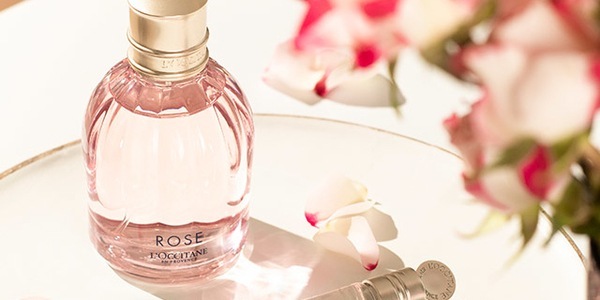 ON THE HUNT FOR A Mother's Day FRAGRANCE? 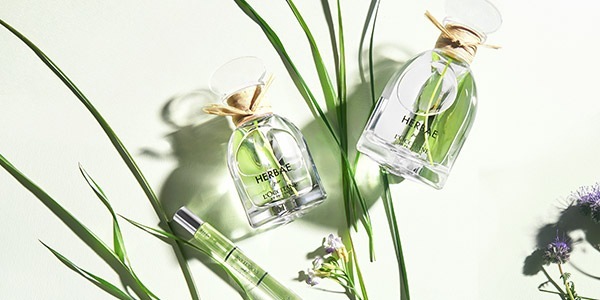 A woman of effortless, spontaneous and uncontrived beauty, she identifies with the feminine fragrance of Herbae par L’OCCITANE, an ode to Provencal grass dotted with thorny flowers. This remarkable green, fresh floral scent embodies nature’s wild and untamable personality. 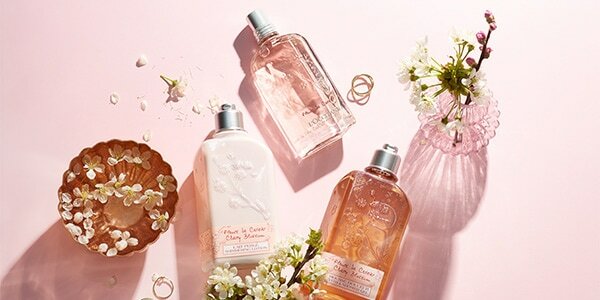 Like she does, Cerisier Irisé captures the magical moment of soft rain gliding off the delicate branches of cherry blossom in a joyful, sparkling fragrance. 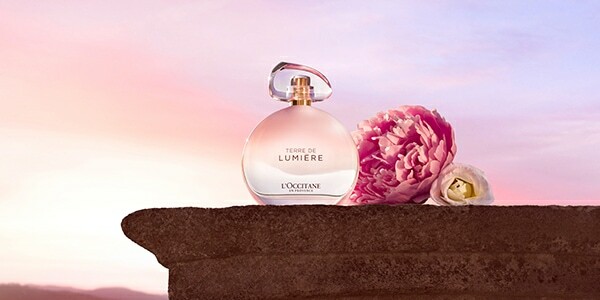 Her bright and playful energy matches the floral and fruity notes of this collection. 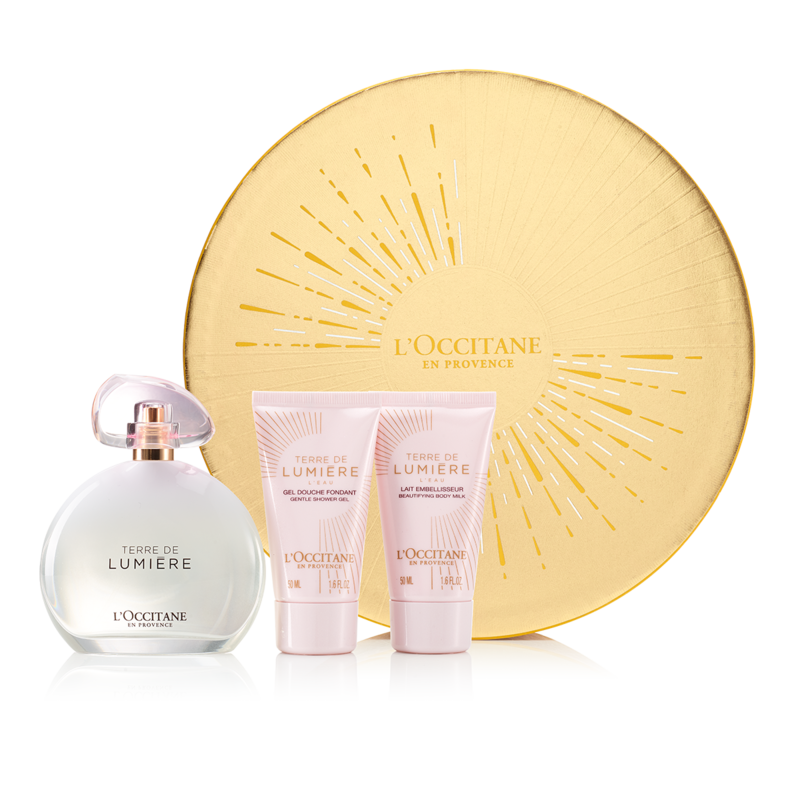 Graceful, serene, radiant, she looks for an exhilarating and luminous, tender and balanced scent, like Terre de Lumière L'Eau. This crystalline blooming fragrance evokes the peace of the first morning hour in Provence and sublimates this beautiful moment of daybreak. This epicure lives life with relish and knows how to enjoy the beauty around her. 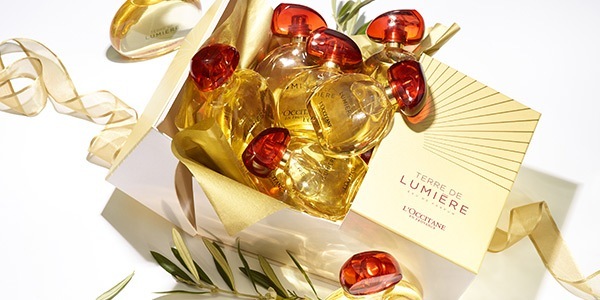 Curious, generous, she comtemplates nature embraced by the sun's rays and gets her energy from that special evening light… She falls for Terre de Lumière Eau de Parfum, this treasure of light and delight, a fusion of warm, gourmand notes and aromatic freshness. Feminine, precious and captivating, she can't resist Néroli & Orchidée Eau de Toilette, which blends a heart of neroli and peach with base notes of orchid and iris. 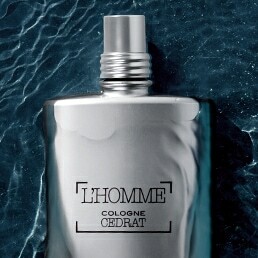 Daily fragrance or evening scent, an alluring, endearing and sensuous bouquet. She is appreciated for her gentleness and her sensitivity. Caring and understanding, she always listens to her friends and loved ones attentively. 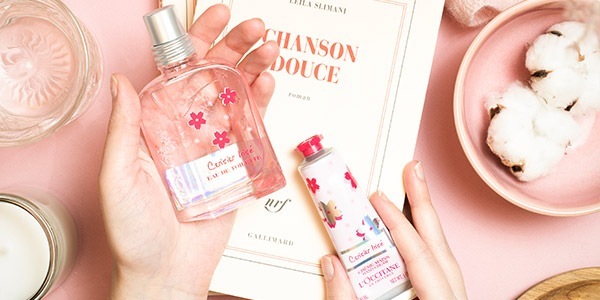 Cherry Blossom Eau de Toilette, with its fresh scent, perfectly echoes her profile: floral, delicate, it reminds of blooming cherry trees, with underlying notes of amber and luminous top notes of freesia and blackcurrant. Elegant, self-confident, her temperament sometimes reveals its idealistic nature. 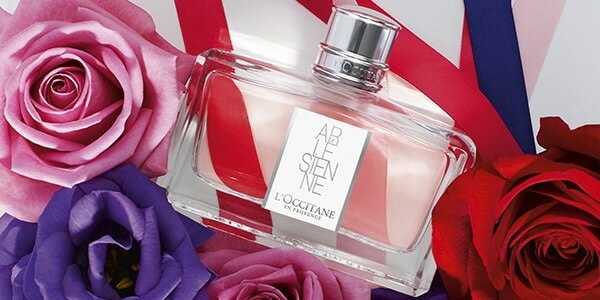 She believes in ultimate and absolute love and recognizes herself in Roses Eau de Toilette's velvety, floral intensity. 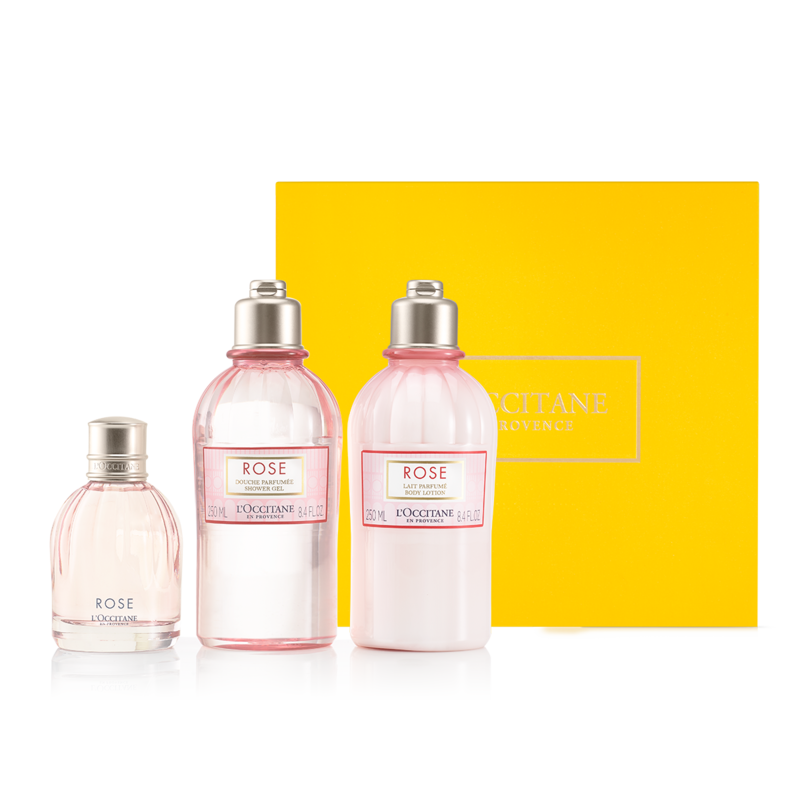 The roses are sublimed by raspeberry and blackberry notes, then extending in woody white cedar and soft musk. 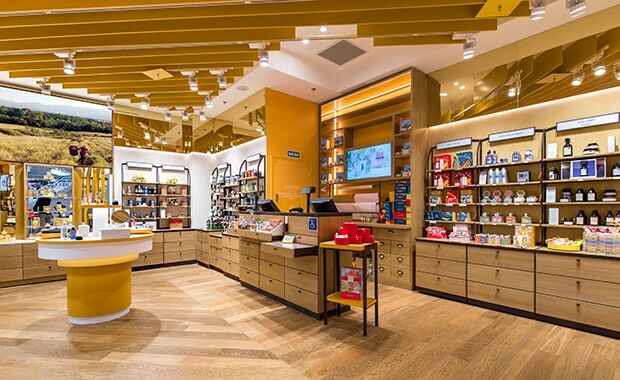 Discover the perfect scent in store! 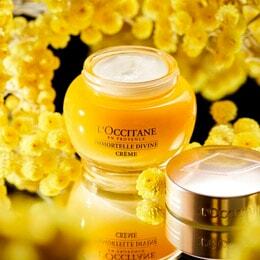 Visit your nearest L'Occitane boutique and let one of our expert beauty advisors help you find the perfect Mother's Day gift.